David and artist/ educator/ organizer Mary Button discuss the intersection of creativity and mental health. Recorded live at the Wild Goose Festival. 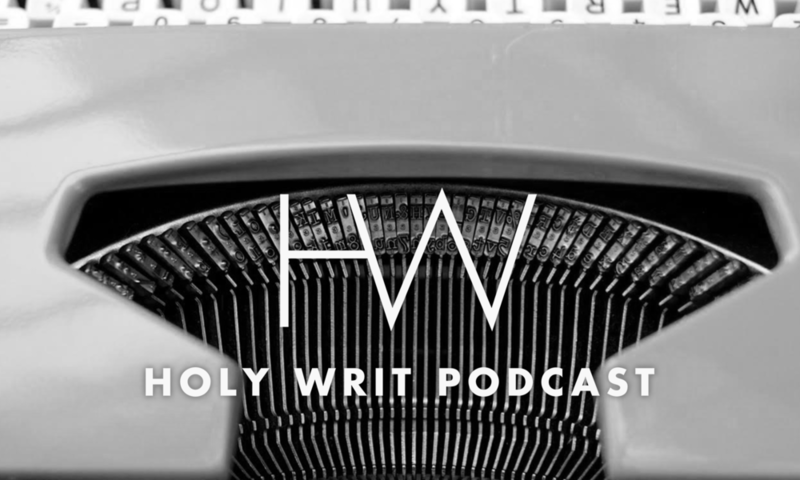 A podcast exploring the subversive insights of scripture for a new generation. Check out our special series on The Handmaid's Tale, inspired by the new HULU adaptation of Margaret Atwood's classic dystopian novel. 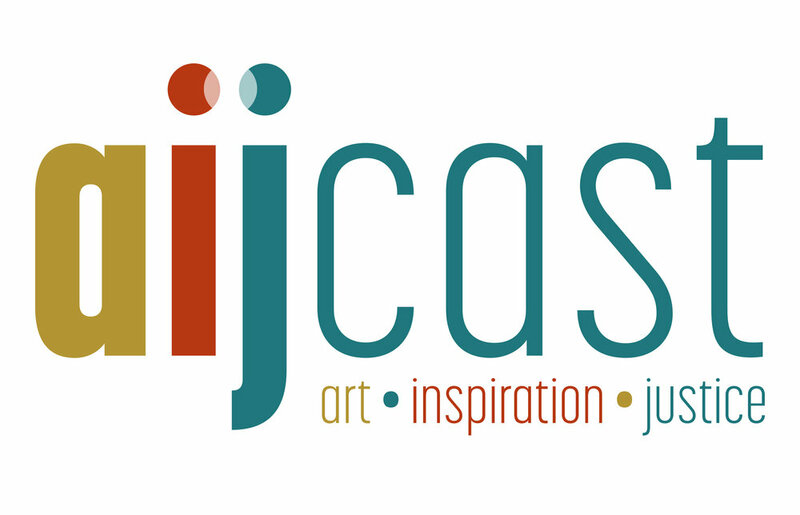 "A New Thing is a podcast about new faith communities. It's about those that have the courage to start new communities. 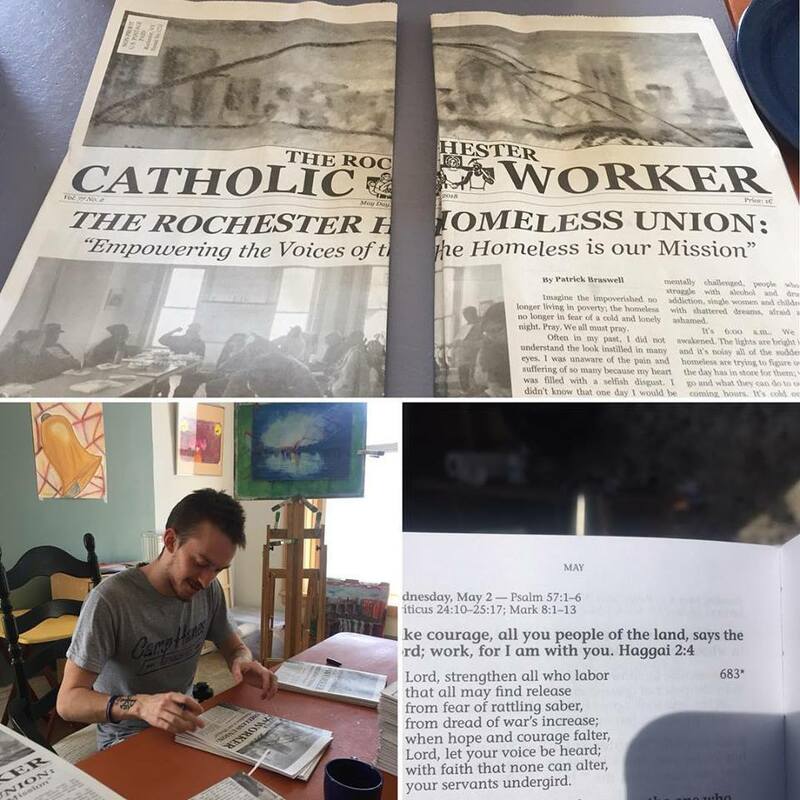 It's about the how and why and for whom in regards to new expressions of the Church." 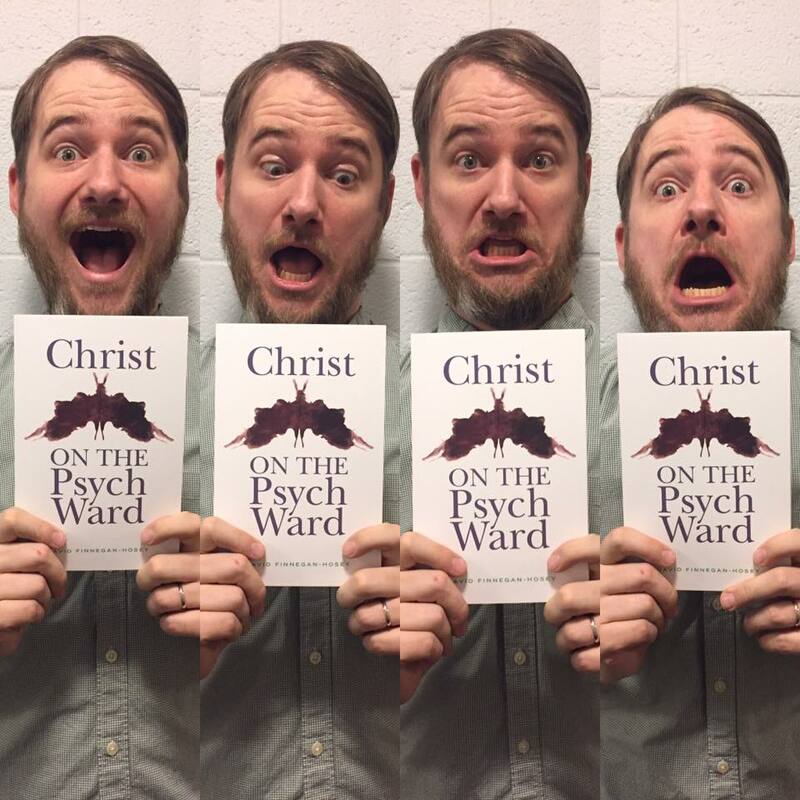 Jason Evans interviews David about the missional implications of Christ On the Psych Ward. Carla and David discuss Shusako Endo’s novel Silence. The conversation touches on mental health, the silence of God and the paradox of weakness. 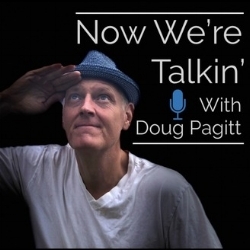 Doug and David talk about the importance of story telling in a discussion co-lead by Mike Stavlund, author of A Force of Will: Reshaping Faith In A Year Of Grief. A Jew and A Gentile Walk into A Bar...Mitzvah! A pastor and Rabbi team up to talk God. From the website: "He's a mensch and a Methodist, so he gets two thumbs up from each of us." David talks story telling, pastoral care and the actors studio on Crackers and Grape Juice! This is an essential listen for anyone who feels compelled to break stigma and model vulnerability in faith communities. The video below was taken on the eve of the March For Our Lives Rally at a student town hall hosted by Metropolitan Memorial United Methodist Church in Washington, DC. The conversation addresses mental illness, gun violence and breaking stigma.